Fresh Coriander is the Best! A BIG Shout-out to all the Coriander / Cilantro / Dhaniya lovers! 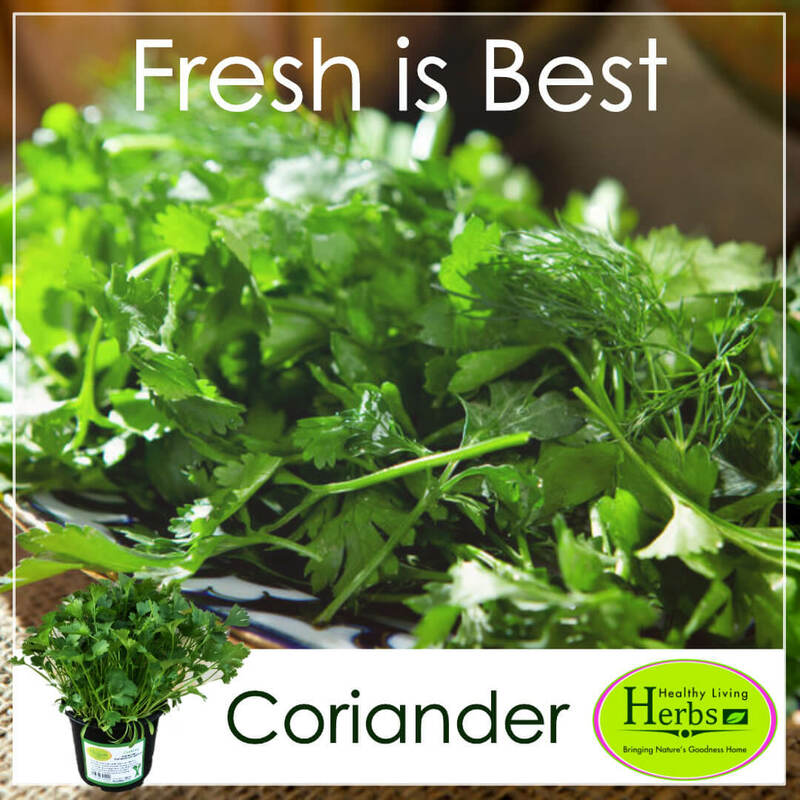 Anytime is a good time to grow Coriander in your garden and enjoy an abundance of fresh leaves. Such joy to go out and pick fresh bunches of leaves every day. Only a lack of imagination will limit the use of fresh Coriander leaves! Sprinkle it on cocktail snacks, salads, sandwiches and find an excuse to use it on every dish you make! But what to do if you have an oversupply of fresh Coriander leaves? 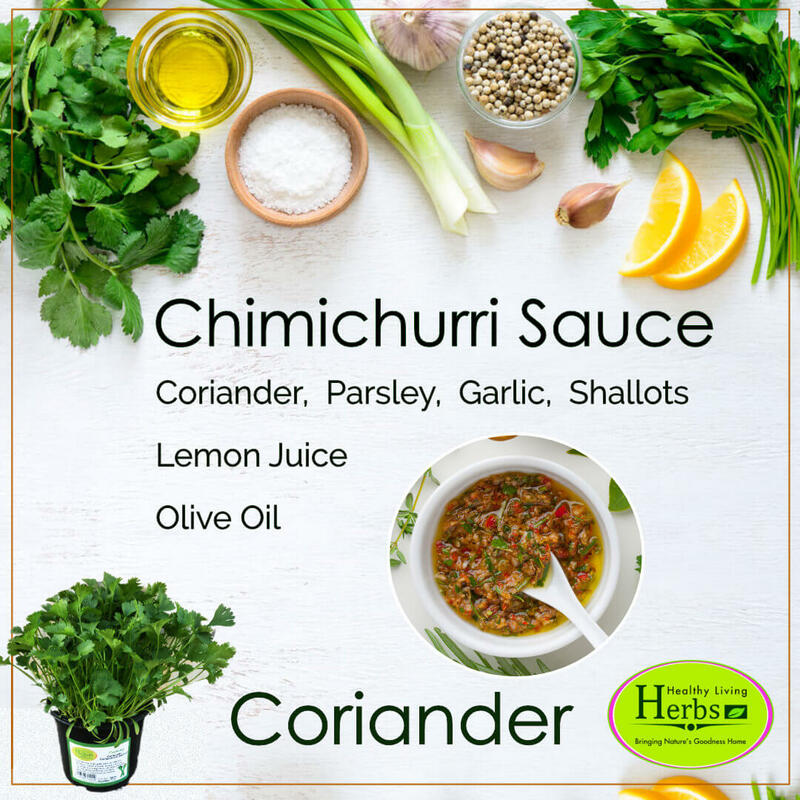 Bring out the Chimichurri recipes!!! O yes, this classical Argentinian sauce will open up a new world of culinary delight for you. 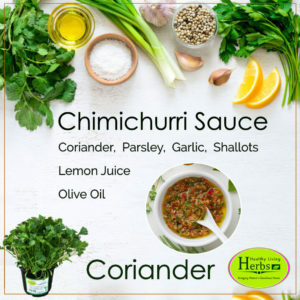 And the best part of having Chimichurri sauce in the fridge? 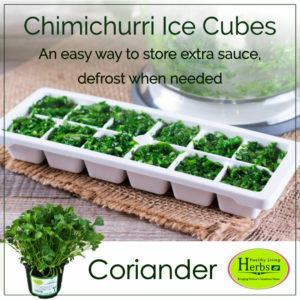 You will always have your favourite Coriander taste on hand, even if the garden fails to produce. Packed with flavour and a refreshing tangy taste, it brings many ordinary dishes to new levels of excitement. Top this with the fact that it is super easy to make! Combine all the ingredients and blend with a high-powered blender until you have a smooth sauce. Put it aside and allow the sauce to sit at room temperature for about 30 minutes for the flavours to develop. Use at your heart’s content. 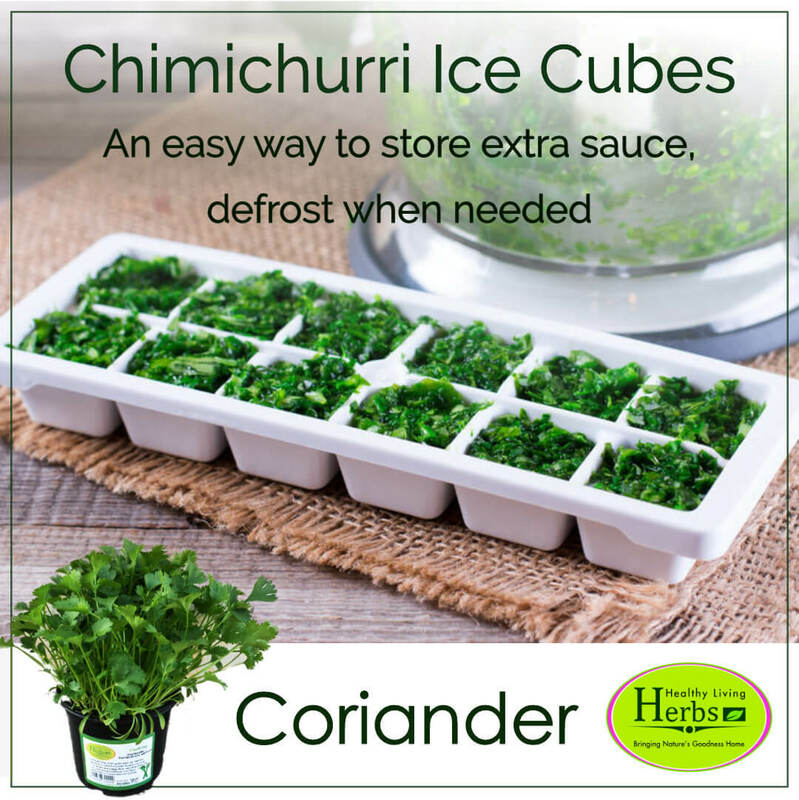 If you made a bit extra then store your Chimichurri treasure in the fridge for 2 to 3 weeks. If you were so enthusiastic that you made even more, then it is easy to freeze it. Scoop the sauce into ice cube trays and once frozen, toss them into freezer bags or containers according to your preferred serving size. Defrost when needed. Posted in Culinary and tagged cooking, culinary, flavour, fresh.